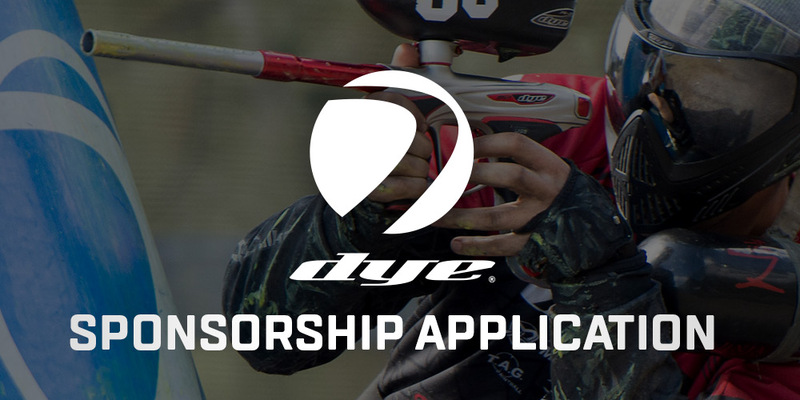 Use the form below to apply for 2017 DYE Sponsorship! You can also apply at your nearest paintball store or field, just tell the manager to contact their sales rep for team package pricing. After submitting your application you will be contacted by a DYE sales representative as soon as possible.